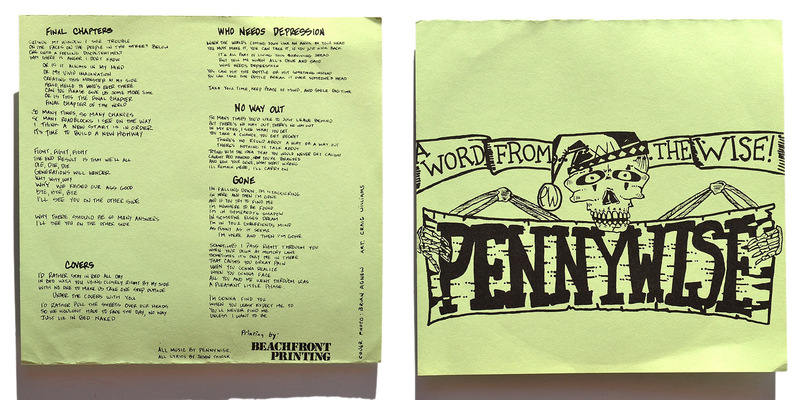 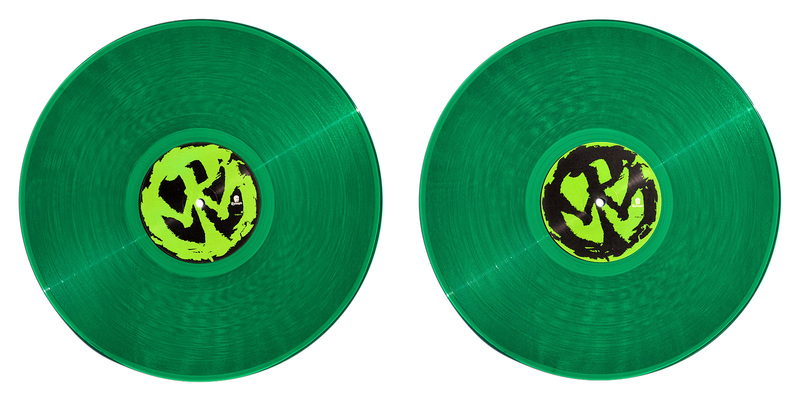 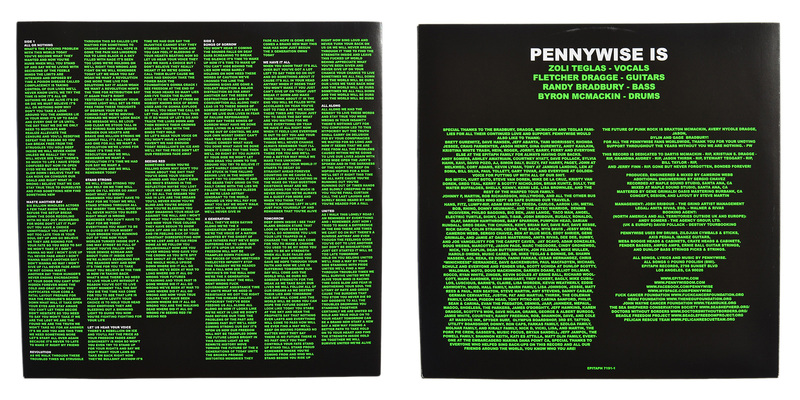 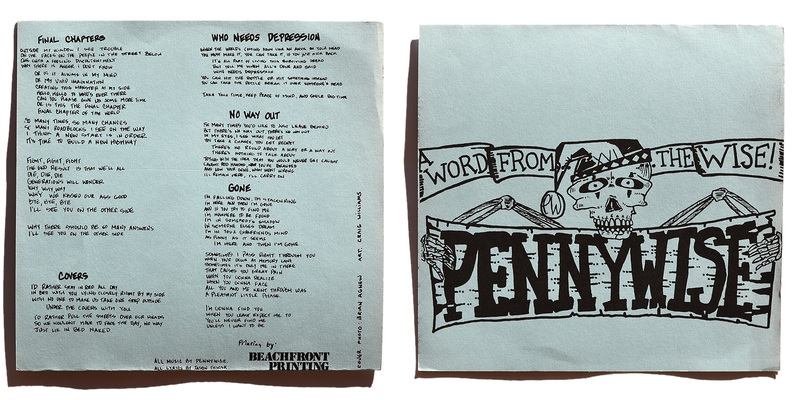 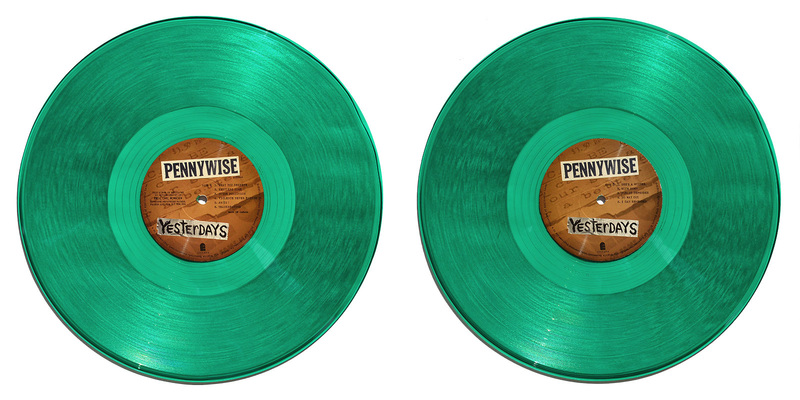 Special info: Comes in a black & white glued cover with green lettering and with lyric sheet. 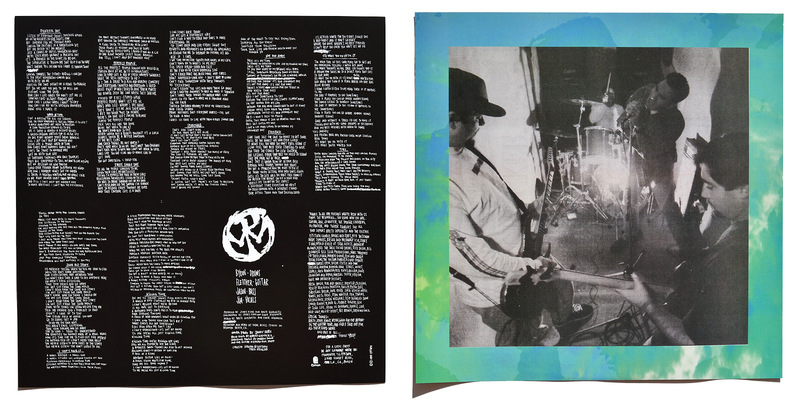 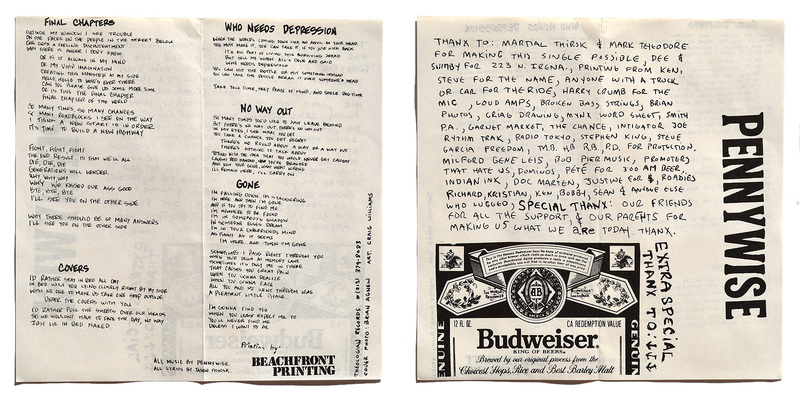 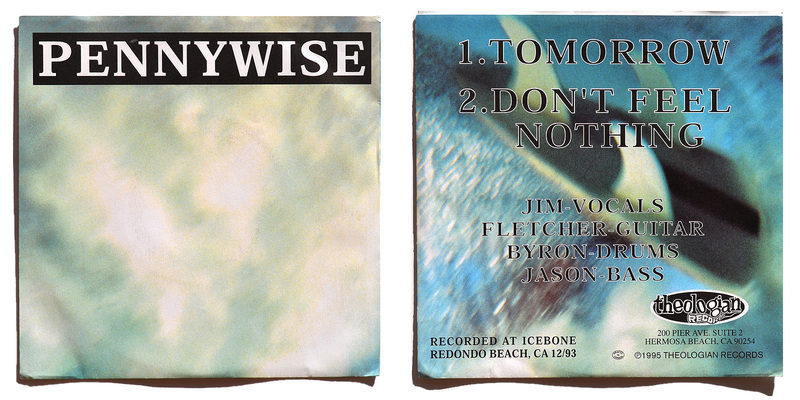 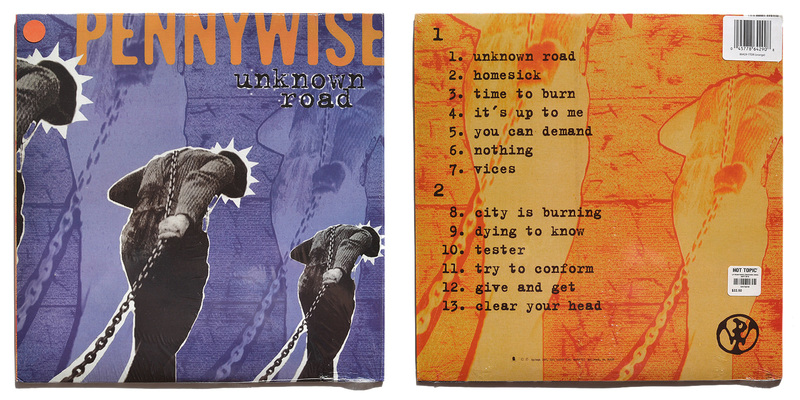 Special info: Comes in folded paper sleeve with the lyrics printed on the inside. Special info: Comes in folded paper sleeve. 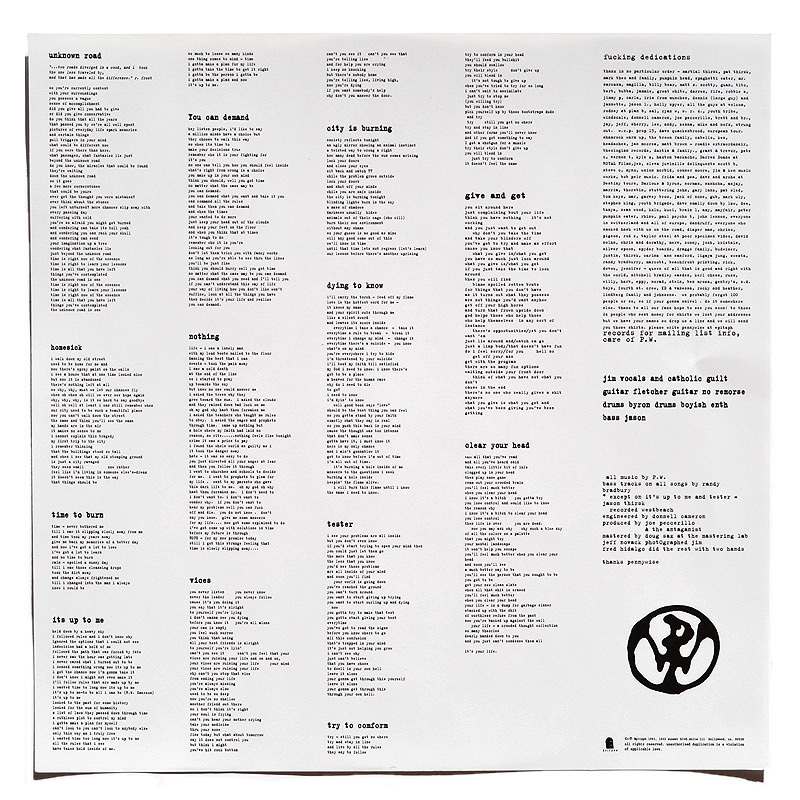 Special info: Lyric sheet is included. 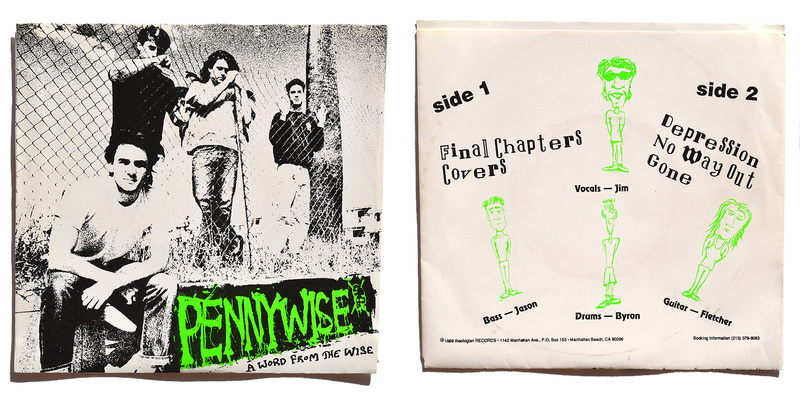 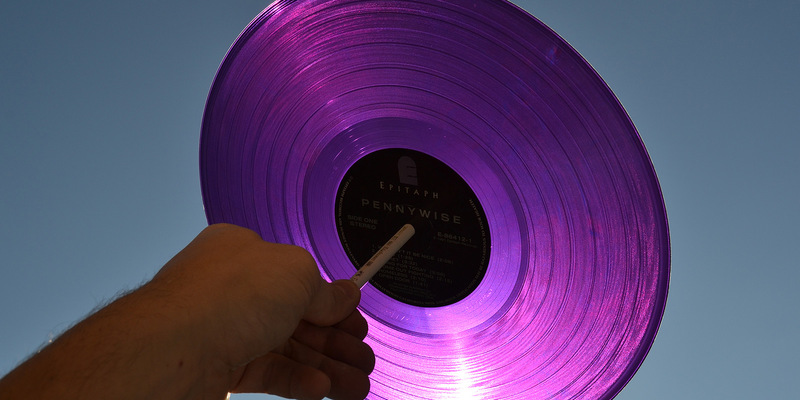 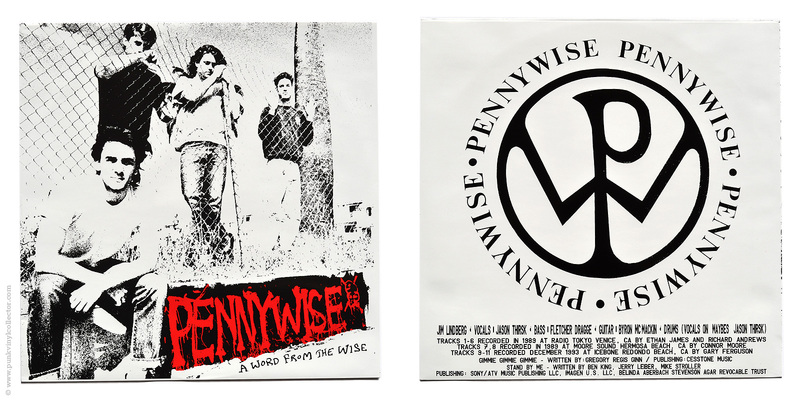 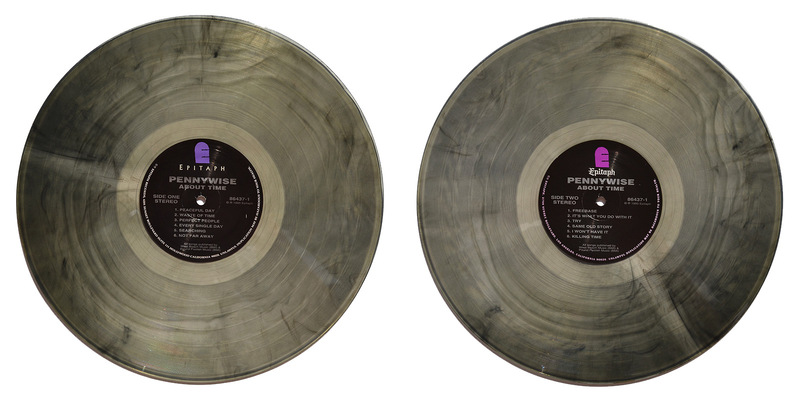 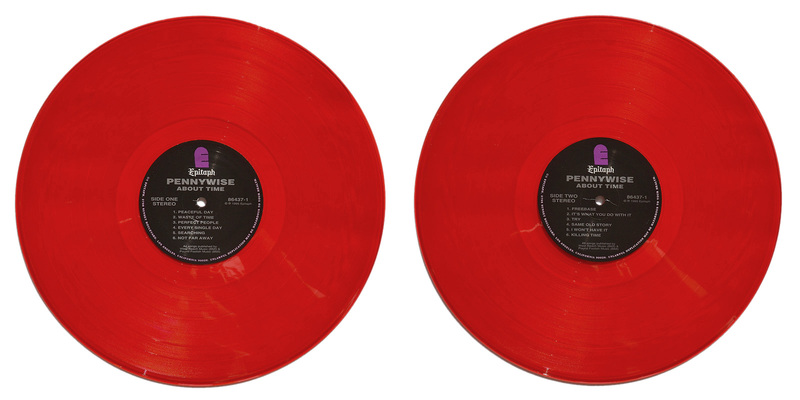 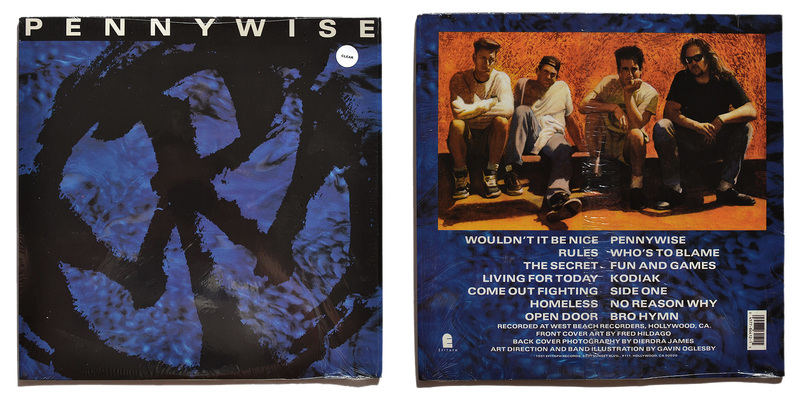 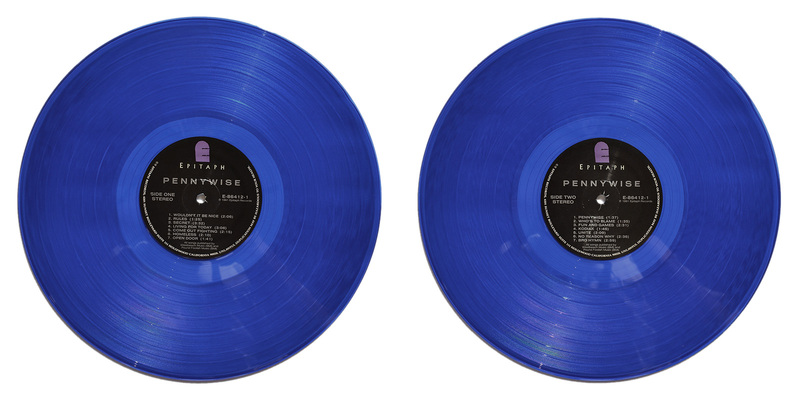 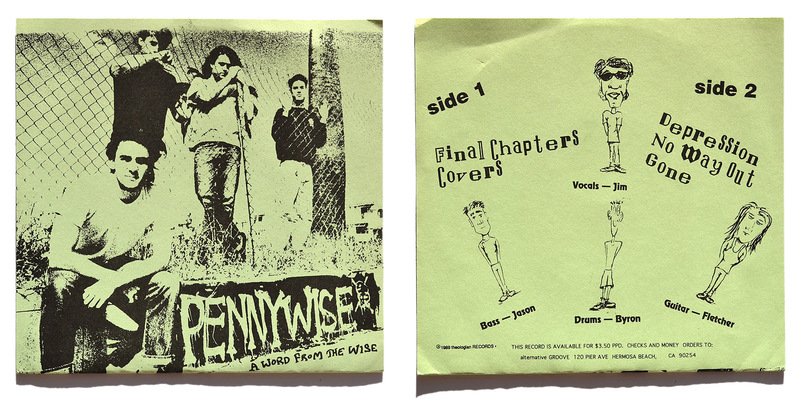 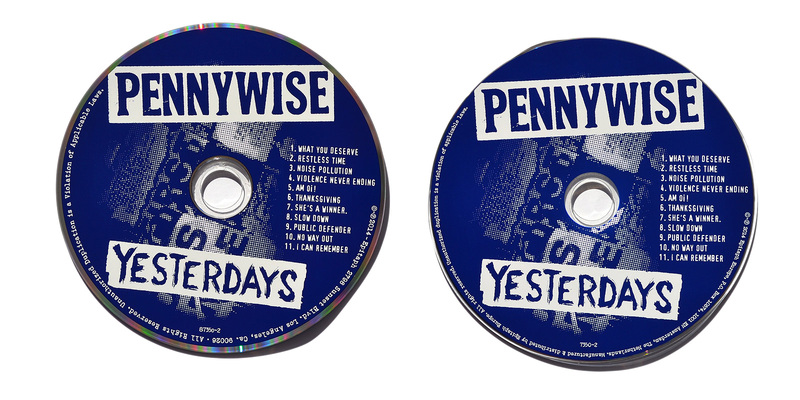 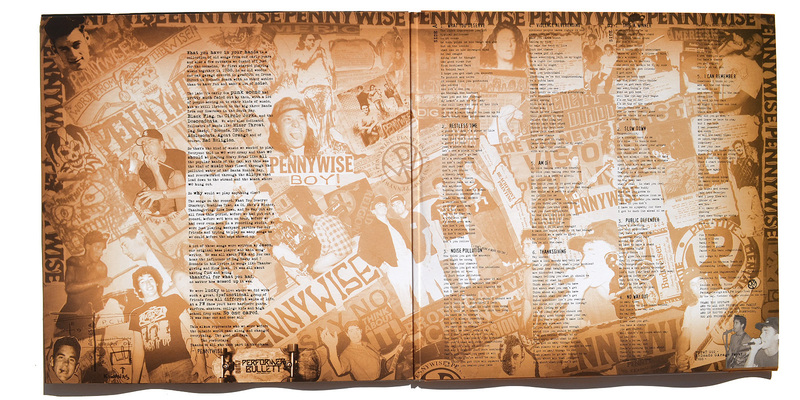 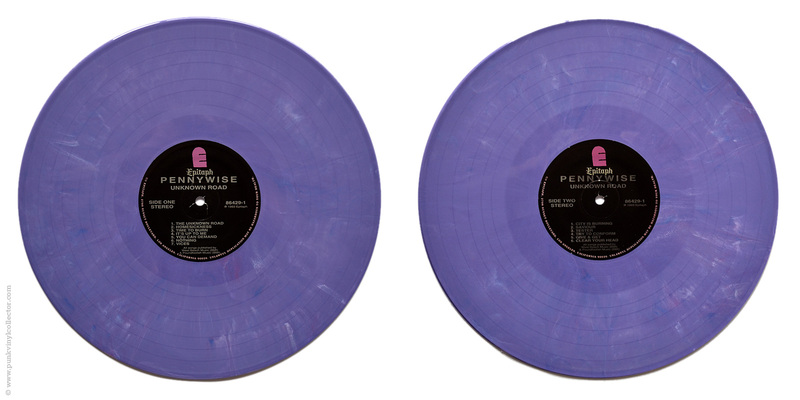 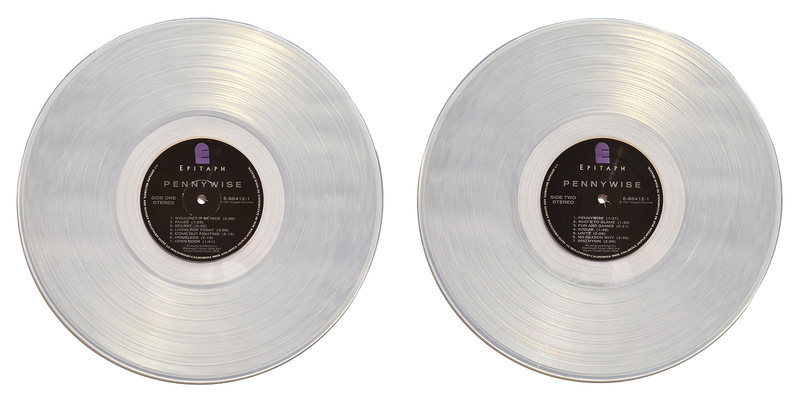 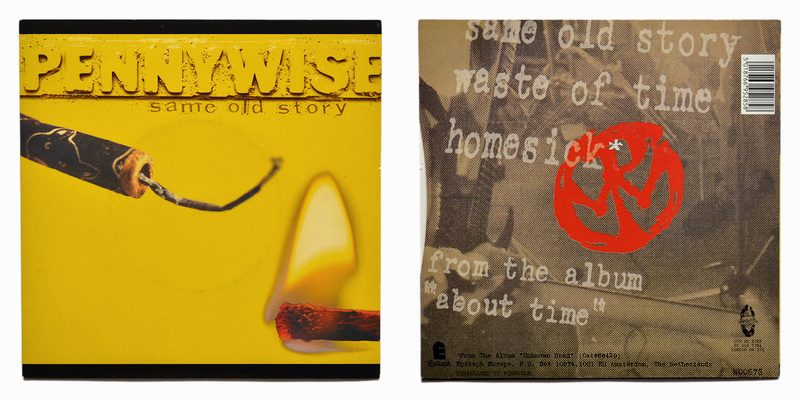 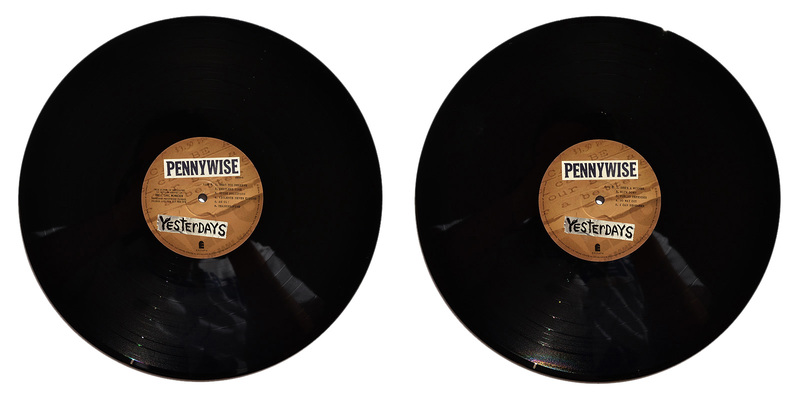 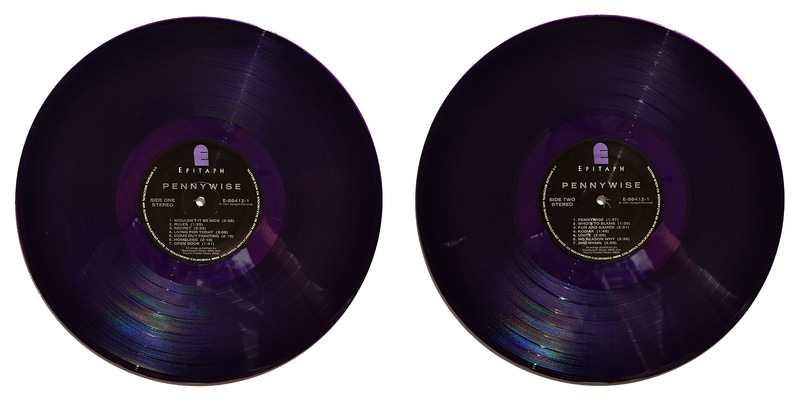 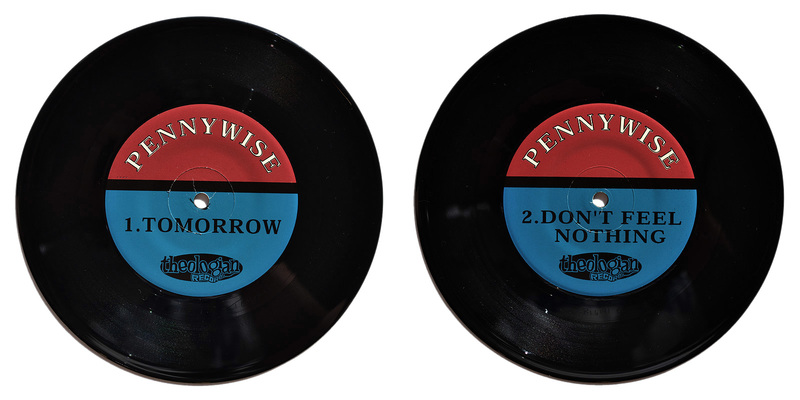 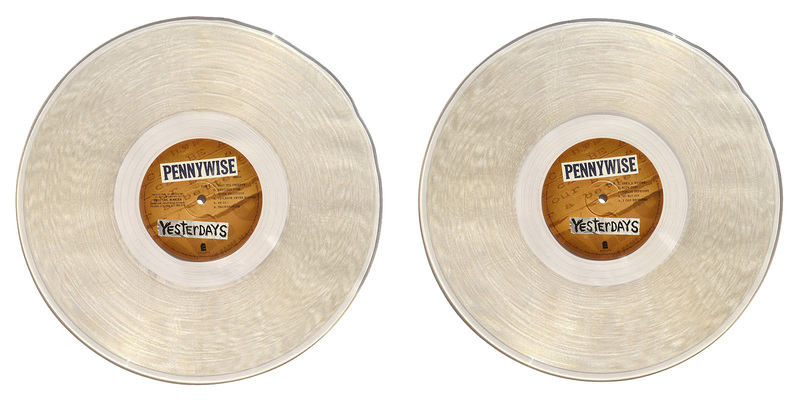 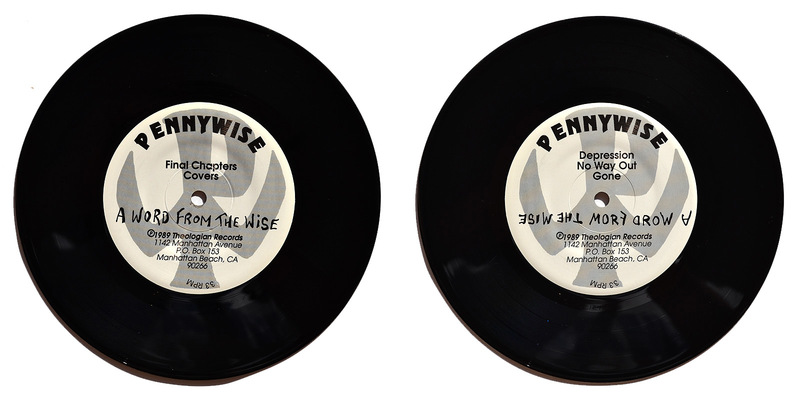 The purple version was available at the Pennywise webstore and comes with the sleeve signed by all band members. 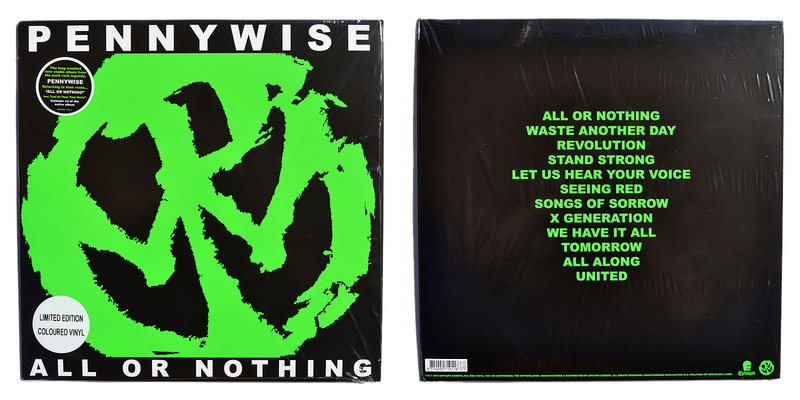 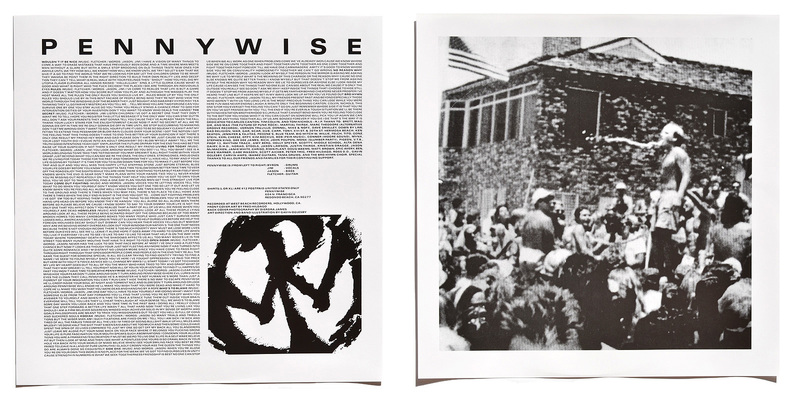 Special info: Comes with a printed inner sleeve and a CD of the entire album. 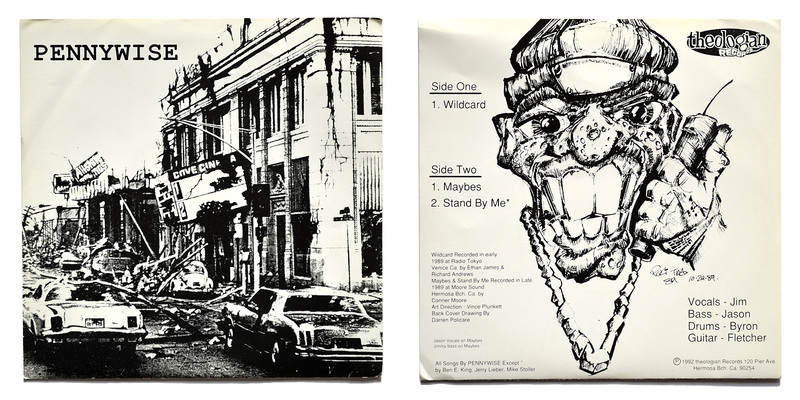 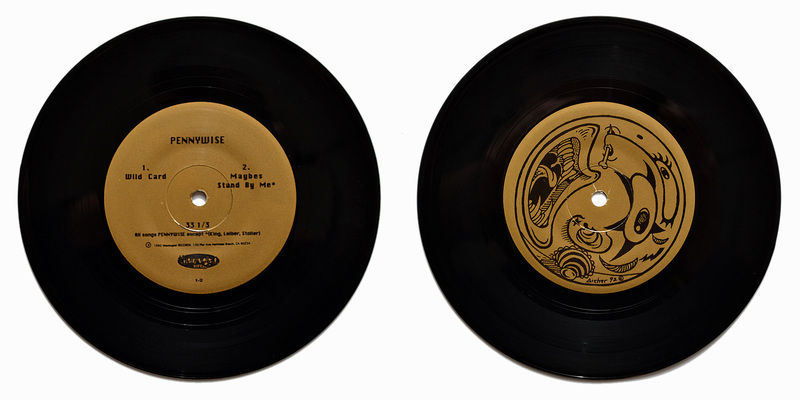 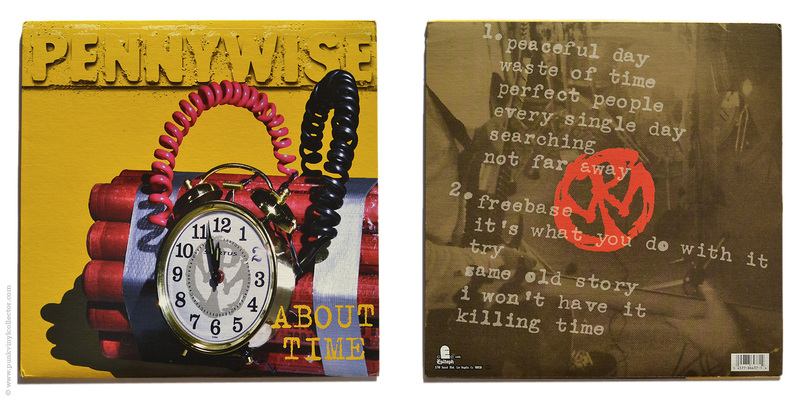 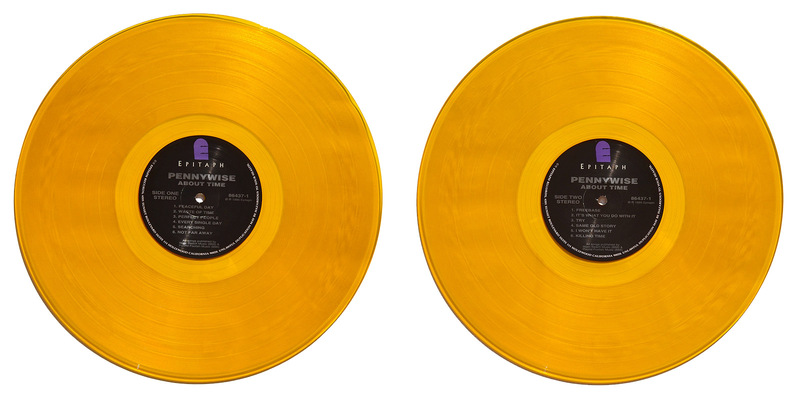 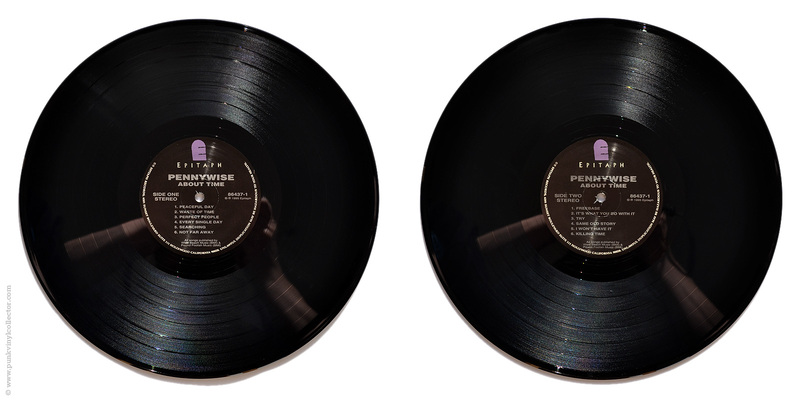 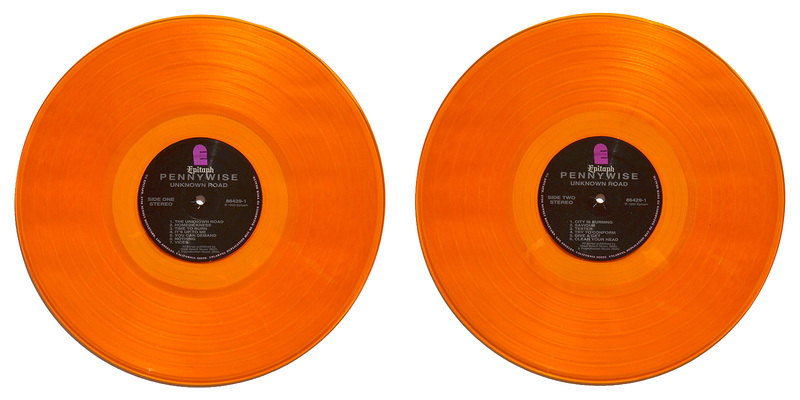 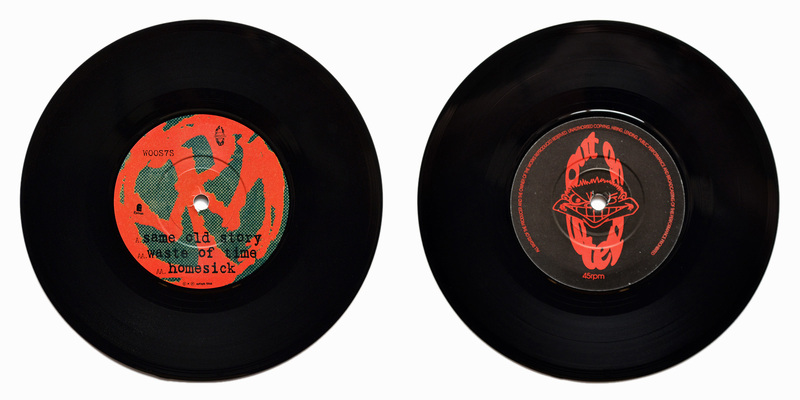 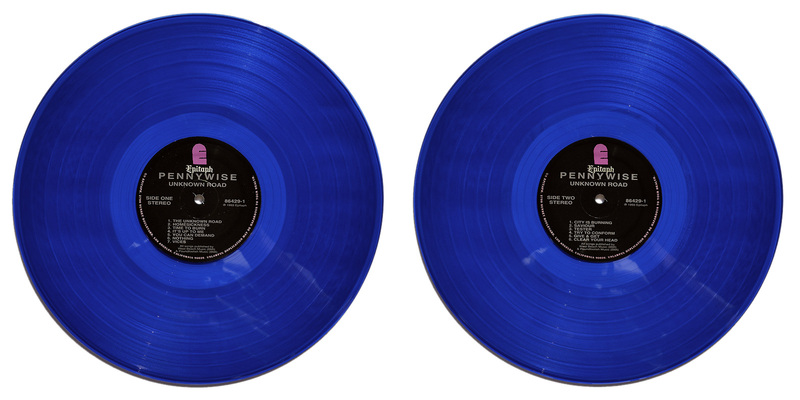 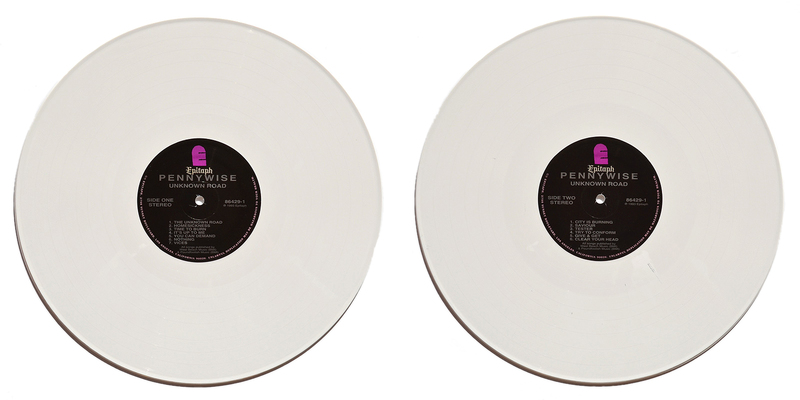 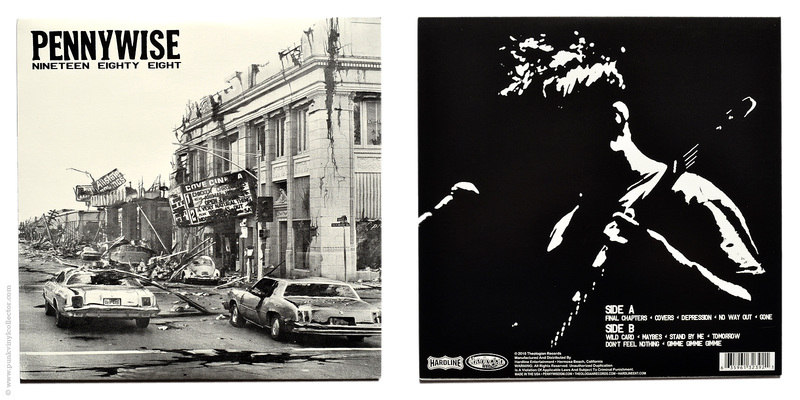 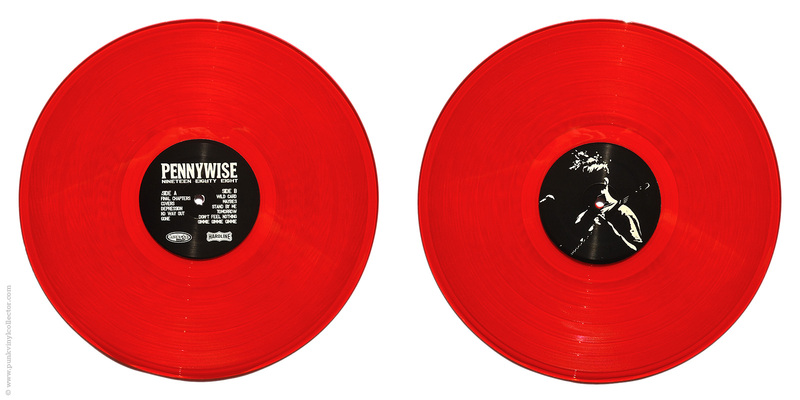 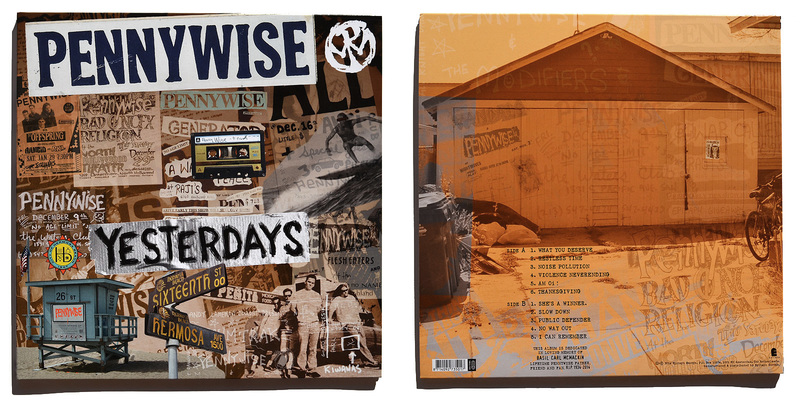 Special info: Both versions come in a gatefold sleeve and with a CD of the entire album.